A tea party at Tea Party. That’s what we do. Brilliantly! Tea Party is a unique private tea party venue in North London and you get the space all to yourself. 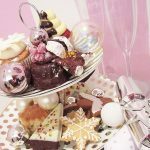 Perfect for your baby shower tea party, hen party tea party, bridal shower tea party, birthday tea party, Sweet 16, PR launch…any girlie event. You’ll find an excuse. 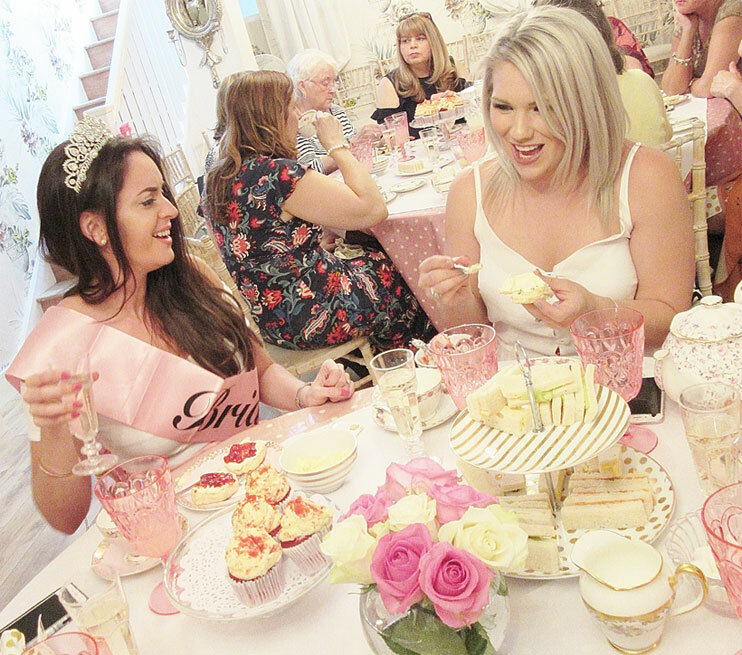 Tea Party is a unique and fabulous private venue just for tea parties! Sitting a minimum of 12 to 40 guests exclusively. You’ll have the space to enjoy for yourselves! Choose a package of afternoon tea or brunch. 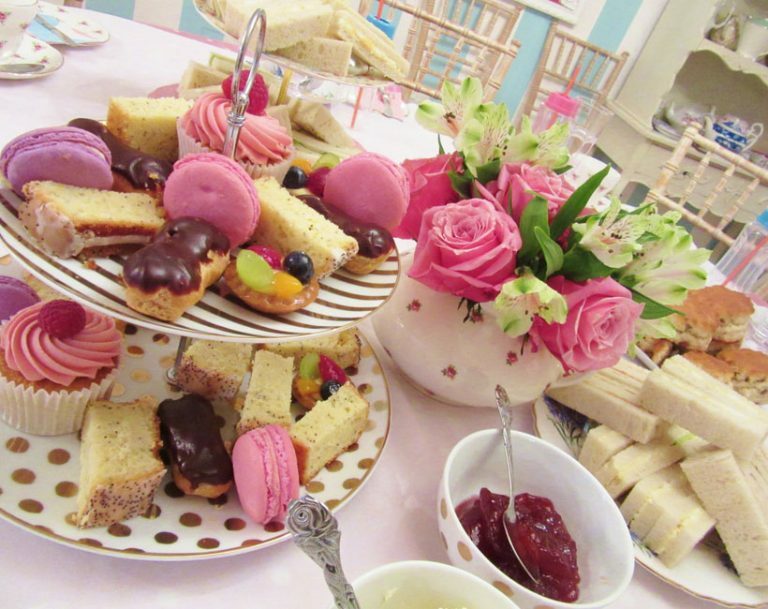 The fabulous private tea room is located in North London on Fortess Road NW5 between Tufnell Park and Kentish Town. Your tea party will look & taste simply gorgeous! Fill out our enquiry form as we’ll get right back to you. I just wanted to say a massive THANK YOU to you and Kat for making Iga’s baby shower such a success! In one word fairytale… The perfect venue for beautiful princess. Samantha has created a very unique place just so perfect for every girl. Are you ready to make your party happen? A Tea Party at Tea Party. That’s what we do. Brilliantly.